1M Ni Plated Nickel Strip Tape 8mm x 0.15 For Li 18650 Battery Spot Welding. If you only have three or four hundred small spot welder, but also with the battery holder, also taking into account. 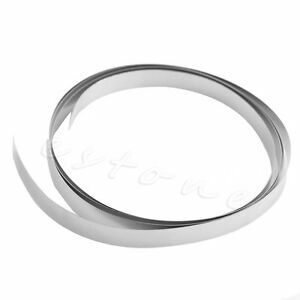 Material:Plated Nickel.